Sealants are typically applied to children’s teeth as a preventive measure to prevent tooth decay after the permanent teeth have erupted. 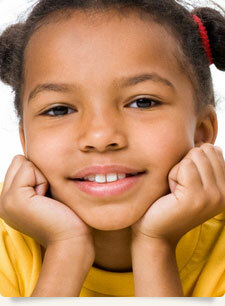 However, adults can also receive sealants on healthy teeth. It is more common to seal permanent teeth rather than baby teeth, but every patient has unique needs, and your dentist will recommend sealants on a case-by-case basis.